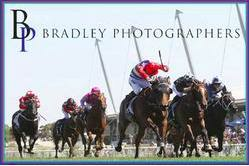 Kim Waugh Racing Stables :: Rich Enuff Filly Takes Kim's Eye at the Inglis Classic Sale! Rich Enuff Filly Takes Kim's Eye at the Inglis Classic Sale! 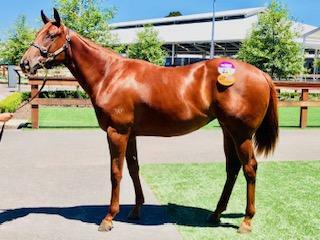 A lovely chestnut filly by Rich Enuff out of an un-raced General Nediym mare called Could Be Something was snapped up by Kim for just 55K at the Inglis Classic Sale! Could be Something is a half-sister to the Golden Slipper and Magic Millions winner Phelan Ready! Being Written Tycoon’s fastest, highest rated son at stud, Rich Enuff possesses all the raw power and speed that is distinctive of top-class stallions.